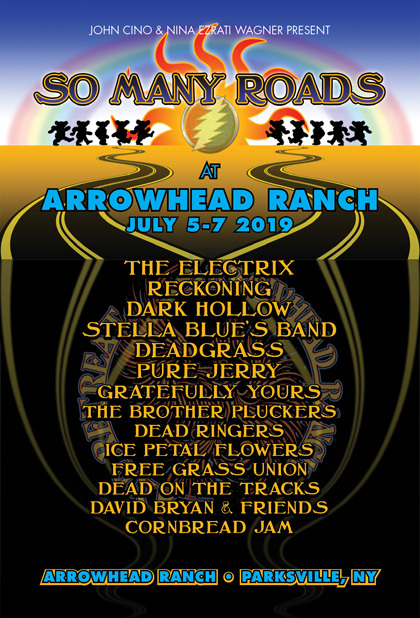 Three day music festival celebrating the music of the Grateful Dead. 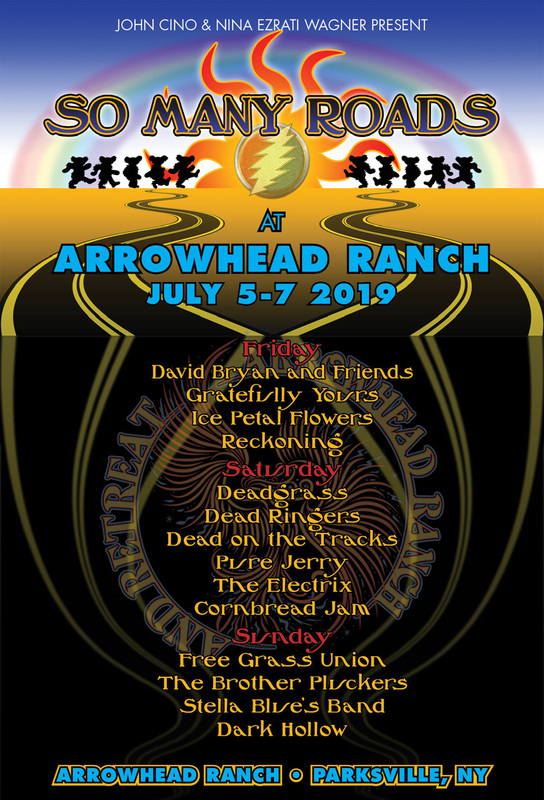 In the first ever 'festival of friends' bands playing the local scenes from as far as Philadelphia, Long Island and Syracuse will share the stages. The show will have all the features of Long Island's Jerry Jam, two adjacent stages powered by Don Audio providing seamless transitions and virtually continuous live music. 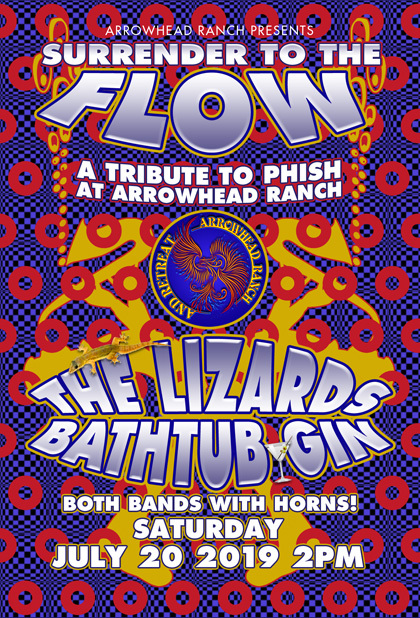 An authentic song for song tribute to the legendary Phish shows at Arrowhead Ranch in 1991, featuring the wizardry of Phish tribute bands The Lizards and Bathtub Gin!